Stop by Karato Market, notable for its seafood and sushi, and a can't miss spot for sushi fans! The tour is great. Even though there was only 2 people on the tour, it still push thru. The tour operator did a great job. When we think of traveling to Japan, we think of the megacities of Tokyo and Osaka. The bright lights, coupled with action, intrigue, and lots of things to do make people want to go to the two cities. 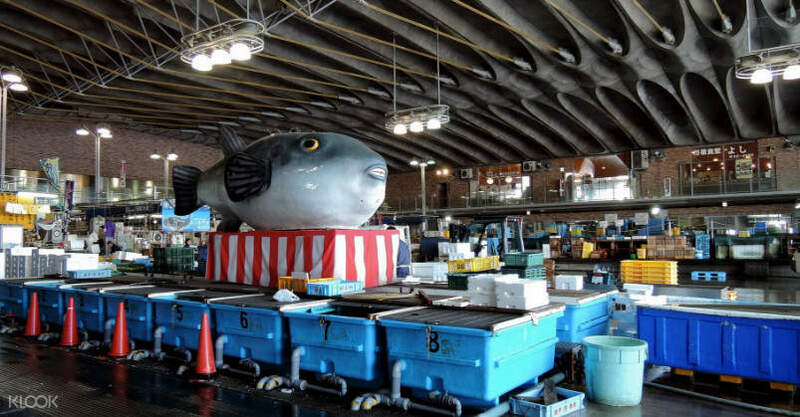 Yamaguchi offers a change of pace from all that—and on this trip, you'll travel to and explore some of Yamaguchi's must-visits! 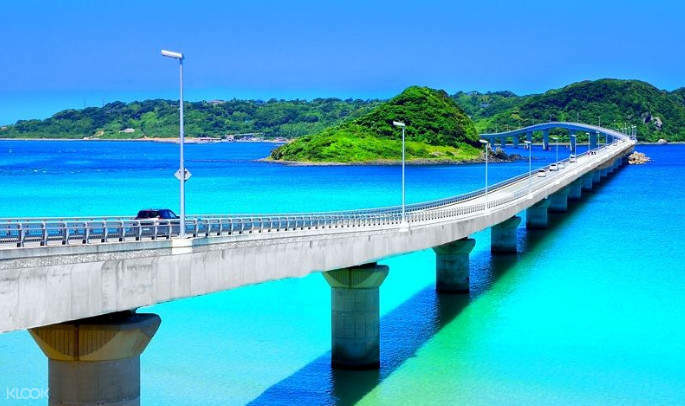 Take in the beauty of Tsunoshima Bridge; the scenery, combined by the cobalt blue ocean extending beyond the bridge makes for an ideal spot to take pictures. If you love sushi, you'll enjoy the trip to Karato Market, too. The fish here is really fresh and colorful, so feel free to pile up your tray high with food! 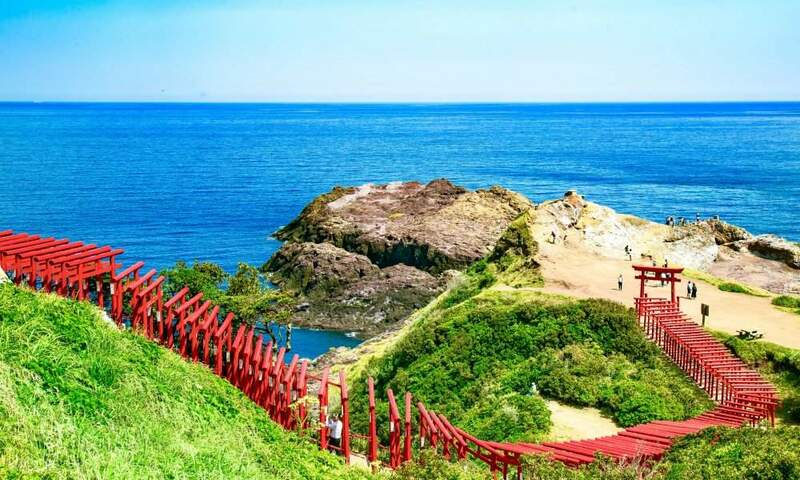 Then visit the Motonosumi Inari Shrine, located on the seaside cliff in Nagato city. The long row of bright red gates (called "torii") is one of the most bizarre and unique yet breathtaking sights in Japan. 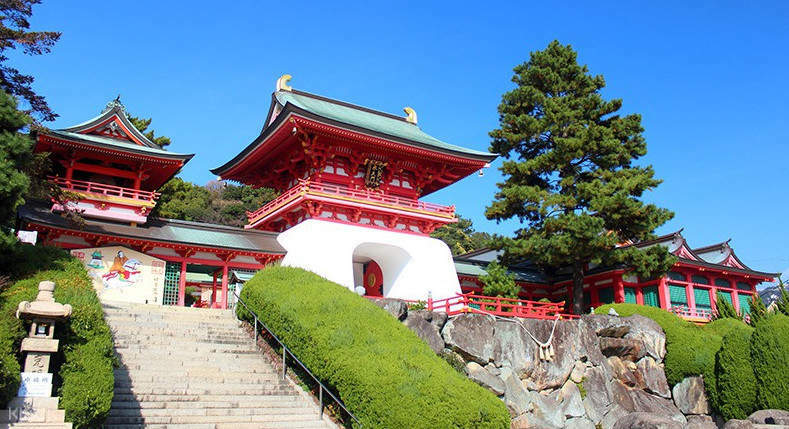 Other must-see attractions you'll visit on this tour are Akama Shrine and Amagase Park. This day trip from Fukuoka definitely has some views you can't miss! The tour is great. Even though there was only 2 people on the tour, it still push thru. The tour operator did a great job. The tour is great. Even though there was only 2 people on the tour, it still push thru. The tour operator did a great job.